Weight: 690 gr. glass jar. Ingredients: 100% organic Italian tomatoes. 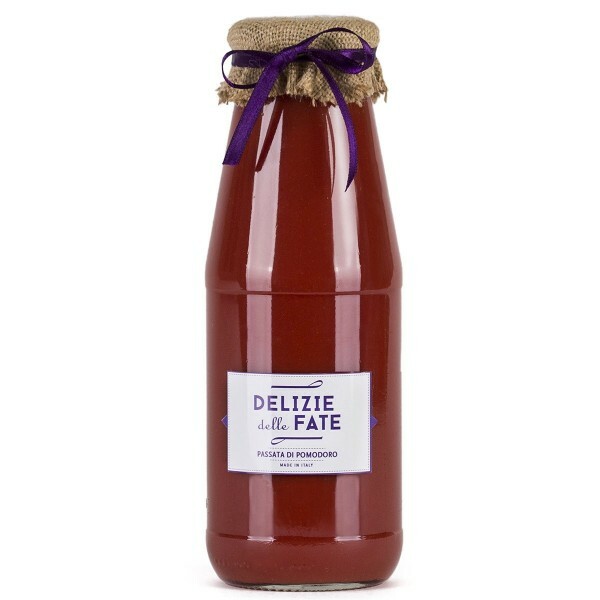 Description:This delicious Passata (tomato sauce) is produced with top-quality tomatoes grown in the fields of the Langhe, carefully selected before being processed and turned into sauce. 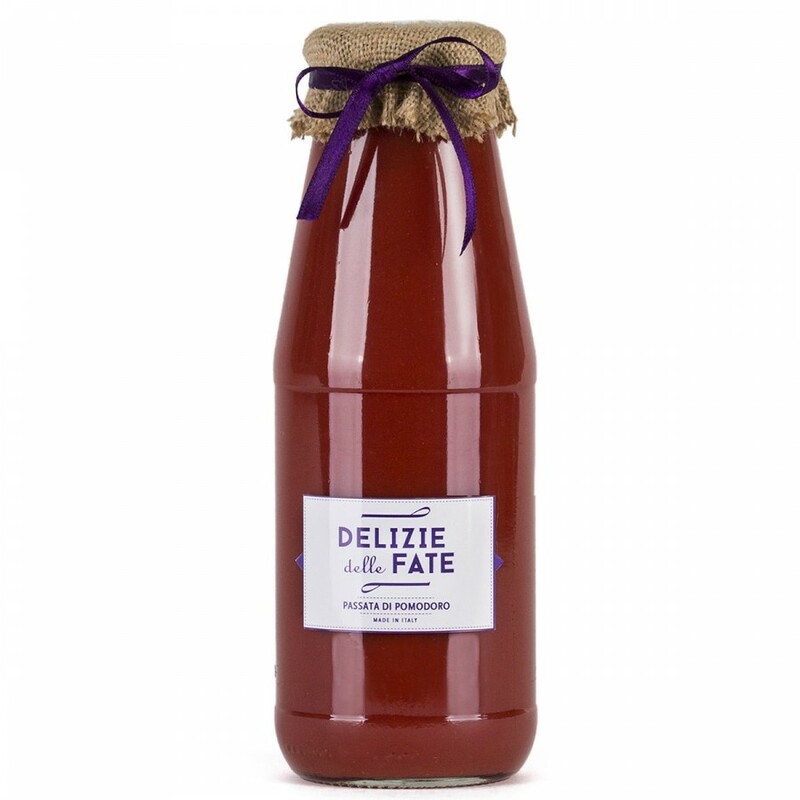 Perfect on pasta with extra-virgin olive oil and Parmigiano Reggiano cheese. Production area: Langhe (Piedmont). Conservation: Refrigerate at +2/4°C after opening and use within 4 days.